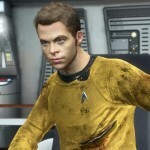 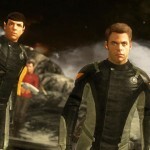 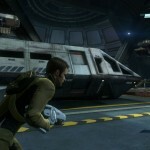 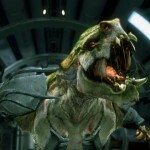 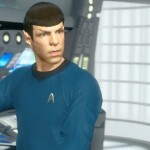 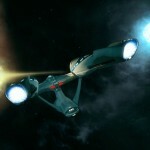 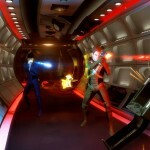 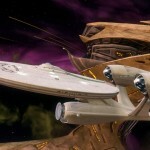 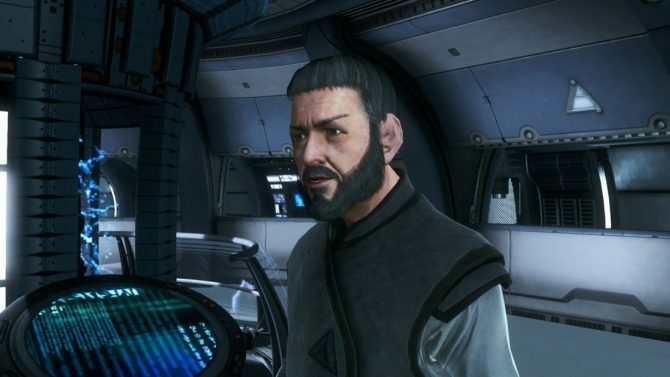 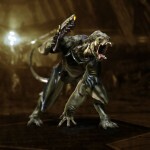 Namco Bandai has released over a dozen new images for their upcoming science-fiction third-person shooter, Star Trek. 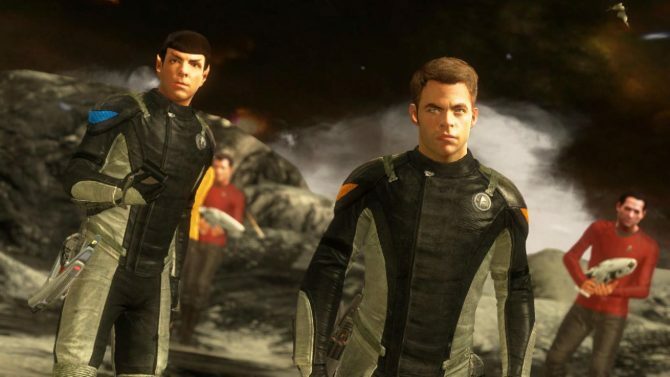 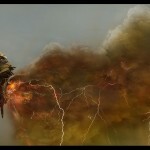 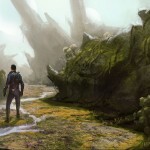 Two of the images are concept designs, depicting a Gorn frigate (very similar to the one seen in Star Trek Online) and Spock standing on a jungle world. 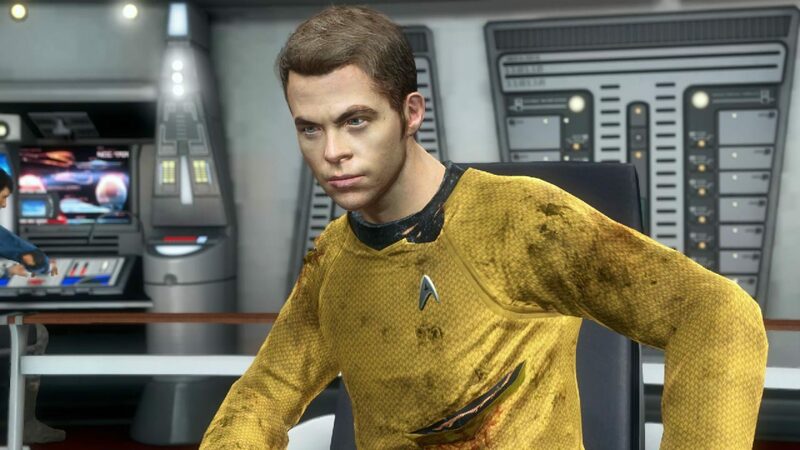 The rest of the images are in-game screenshots, showing Kirk, Spock, the Gorn (I still cannot fathom why their original design was not used), and the Enterprise. 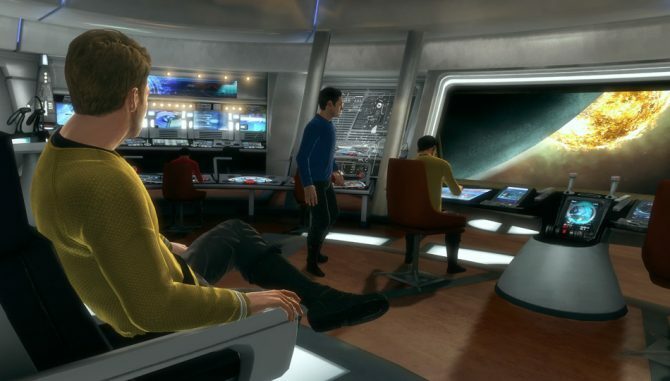 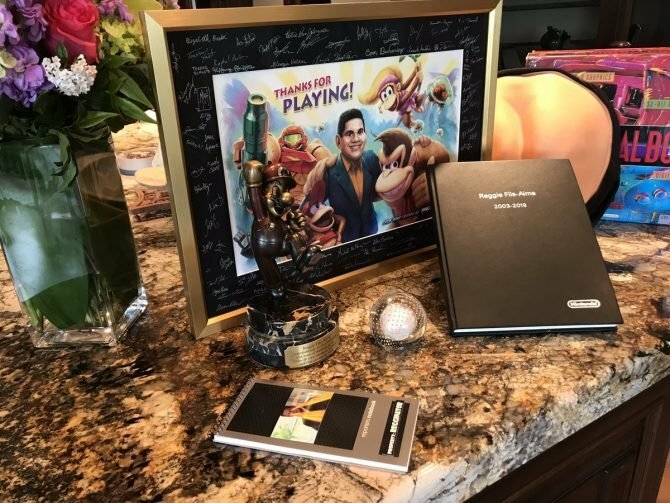 Star Trek is being developed by Digital Extremes and will be published by Namco Bandai Games for the PlayStation 3, Xbox 360, and PC on April 23rd, 2013. 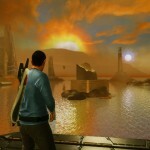 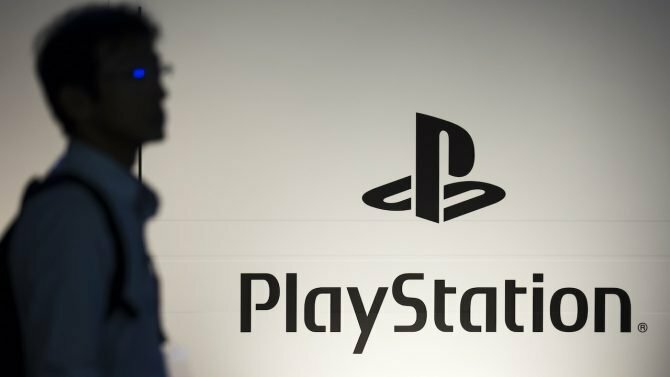 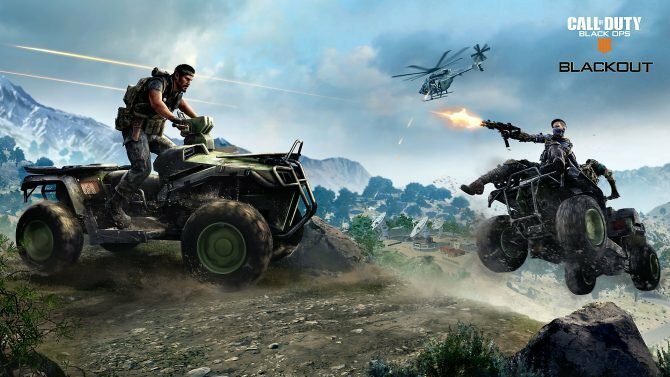 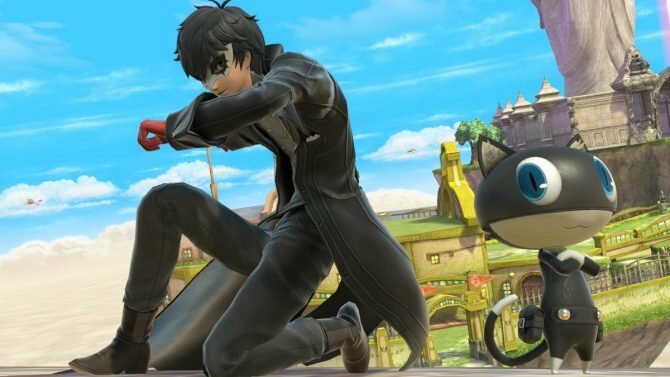 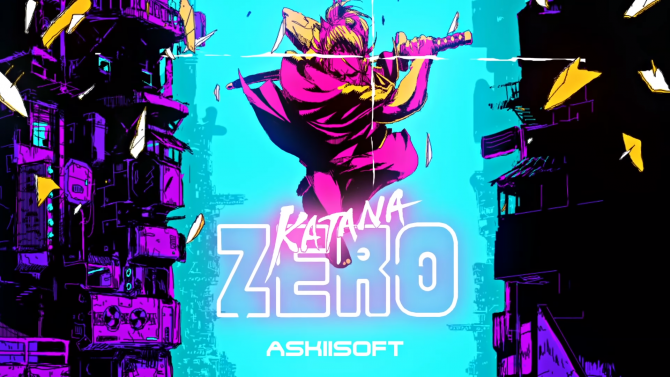 A European launch is expected three days later. 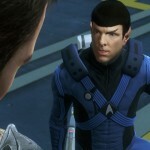 The game takes place before the upcoming film sequel, Star Trek into Darkness, due in theaters on May17th, 2013.